Music mogul DJ Khaled is set to host Nickelodeon’s Kids’ Choice Awards 2019, the biggest, slimiest party of the year for kids, broadcasting live Saturday, March 23, at 8 p.m. (ET/PT) from the Galen Center in Los Angeles. The host pick and this year’s nominees were announced by Double Dare host Liza Koshy via a first-time Kids’ Choice Awards nomination livestream event across Nickelodeon’s YouTube, Instagram, Facebook and Twitter handles and channels. “Father of Asahd is here to let you know the biggest party of the year is about to go up! That’s right, March 23rd I’m your host, DJ Khaled for the Nickelodeon Kids’ Choice Awards. I’ll see you soon!” said the new host, who will bring his music, signature catchphrases and larger-than-life personality to the Kids’ Choice Awards stage. Leading the pack with the most nominations are: Avengers: Infinity War, with 10 nominations; Black Panther, with five nominations; and Cardi B and Hotel Transylvania 3: Summer Vacation, with four nominations each. First-time nominees include: Jason Momoa, Emilia Clarke, James Corden, Noah Centineo, Bebe Rexha, Tyra Banks and Riverdale. This year also introduces five new categories for voting: Favorite TV Host, Favorite TV Judges, Favorite Superhero and Favorite Gamer. And, for the first time, kids will get to decide how they want to help the world in a new category called How Do You Want to Help? 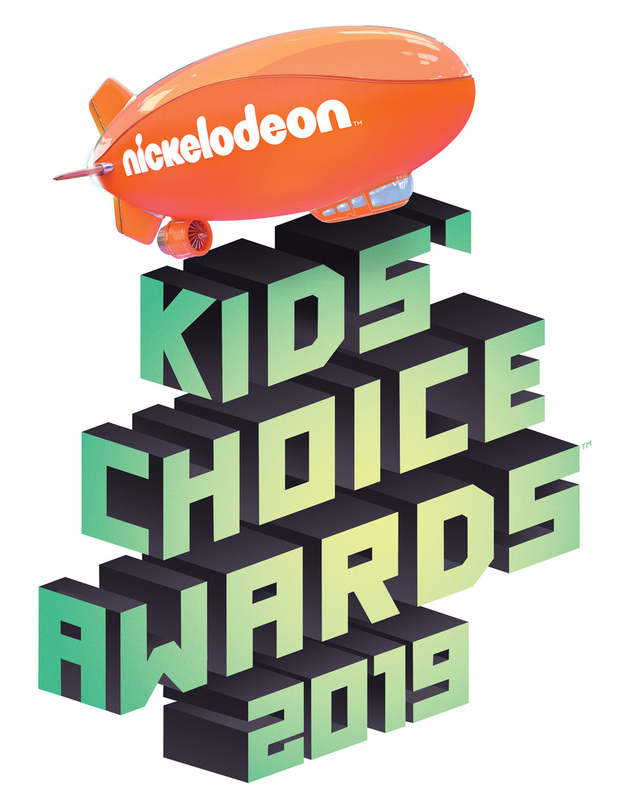 Voting is now open to fans via the official website, KCA2019.com, and on the Screens Up app on supported iPad, iPhone and Android devices in the U.S. International fans can also cast votes through the Nick Play app. Fans will also be able to cast their vote on Twitter, and for the first time ever, Nickelodeon will be enabling voting on specific posts on Instagram. Further leveraging Instagram, Nickelodeon launched its first-ever AR camera effect on the platform where fans can slime themselves and their friends. The 2019 broadcast will reintroduce live voting so viewers can influence the show in real time. The LEGO® group has signed on as the first-ever global sponsor for Nickelodeon’s Kids’ Choice Awards 2019. The partnership features a robust campaign leveraging the entire Nickelodeon ecosystem in the U.S., Latin America, Europe and Asia Pacific territories. Kids’ Choice Awards 2019 is also sponsored by Barbie®, Chobani® Gimmies™, Cinnamon Toast Crunch ™, Goldfish® Epic Crunch™ and Lysol®.